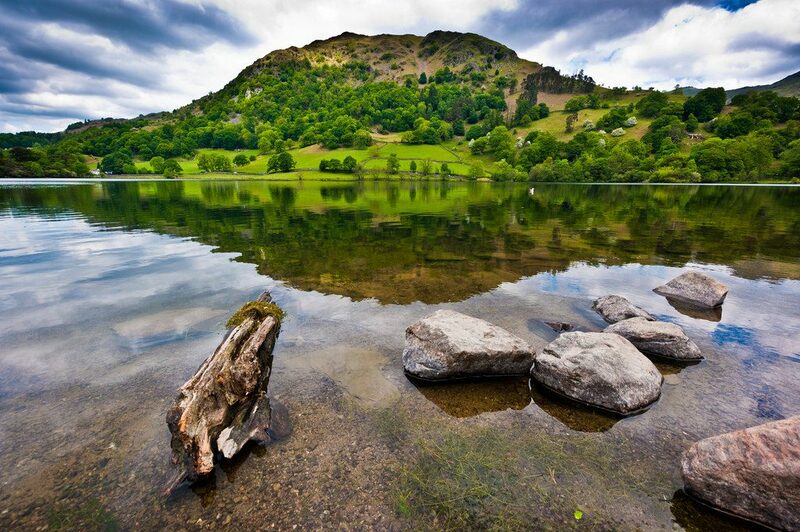 Today lets check out some best places in the United Kingdom, for astonishing landscape and captivating scenery photos. 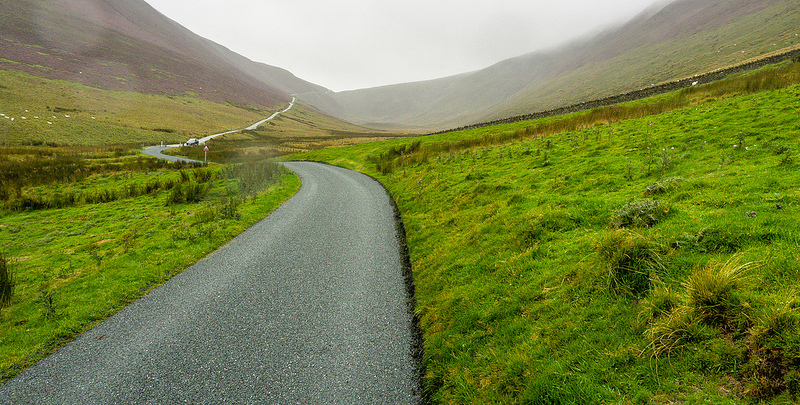 The United Kingdom is full of surprises, photogenic regions and scenic beauty offering tons of opportunities for great shots. 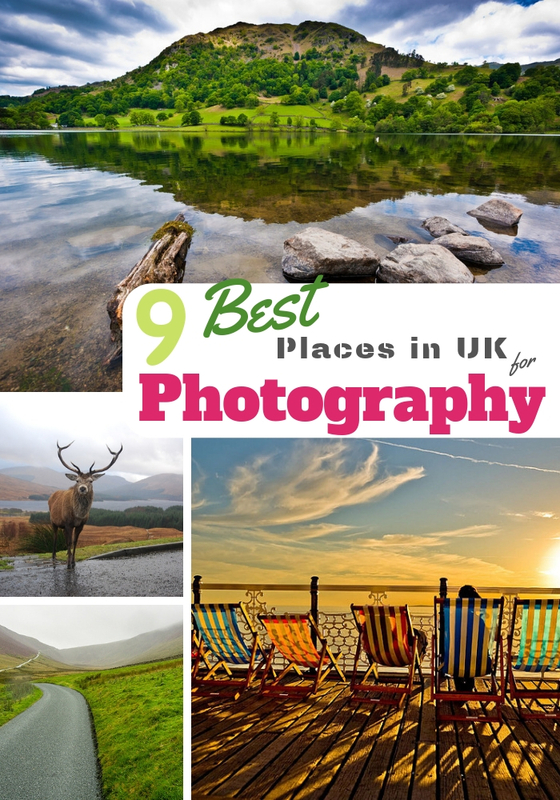 So, Pack your cameras and gears, let’s take a quick look at the list of UK’s great spots for photography. Awesome for seaside photography. 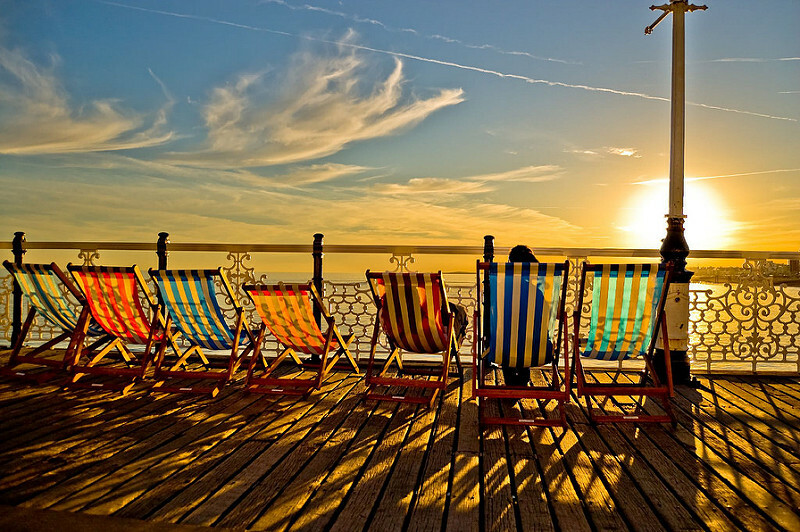 Brighton is a seaside tourist town with amusement arcade entertainment, nightlife, shopping, and festival mode. 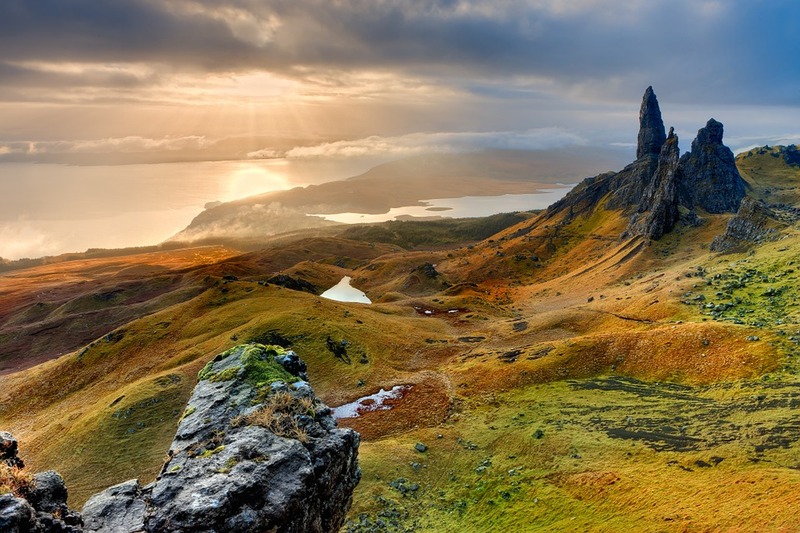 160-foot Pinnacle Ancient Scottish rock formation got its name as Old man of Storr as its outline resembles a face of an old man and its also said that is a gravesite for a giant remains. Stretching from Exmouth to Studland Bay, it covers a 95 miles of coastline with beautiful rock formation dated millions of years. 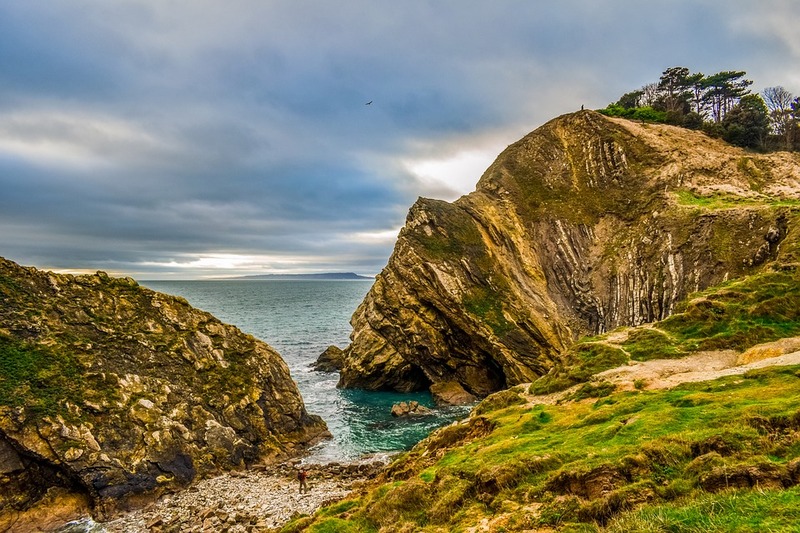 Awesome coastline photography. As the name suggests its boggy moorland expanding up to 50 square miles. 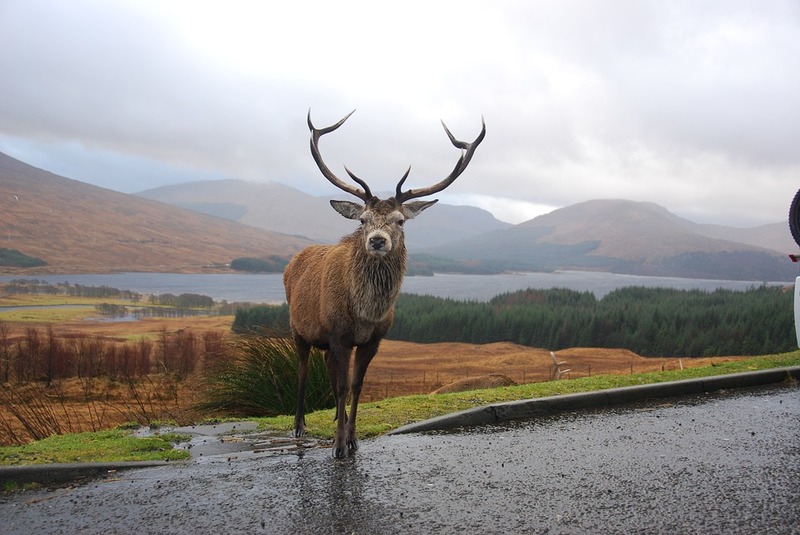 You can either catch the train at Corrour Station for some great shots on this short journey or take a walk from Rannoch Station. This Massive national park is concentrated with mountains and glacial landforms known for its panoramic scenic beauty. And sure hop on to the historic mountain railway for great shots and fun. 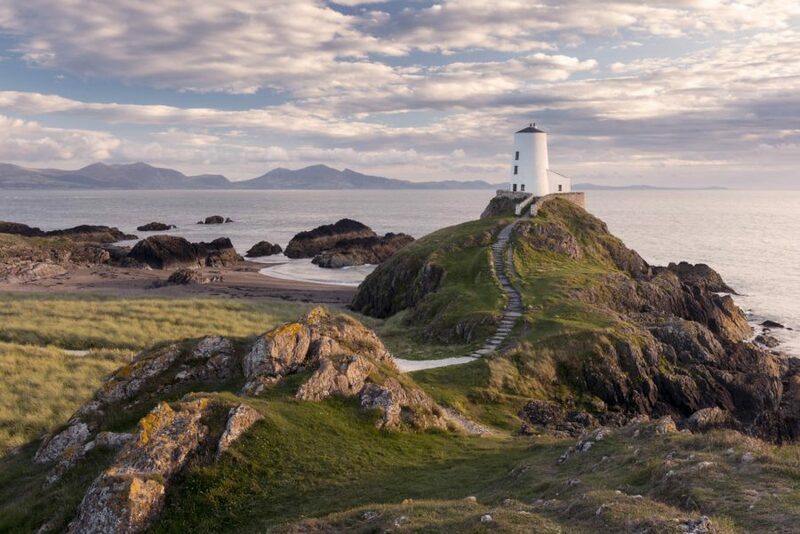 This small tidal island is not just for a pleasant walk its also great spot for photographers to capture the mystical beauty of the remote coastal place which is rich in history. You will be moved by the Bright lush green color on the trees. The place got its name from a small oak tree. This remote high-altitude wood place is great for contrasting photos, as the lichens and mosses cover the woods as if trees are decorated with garland. 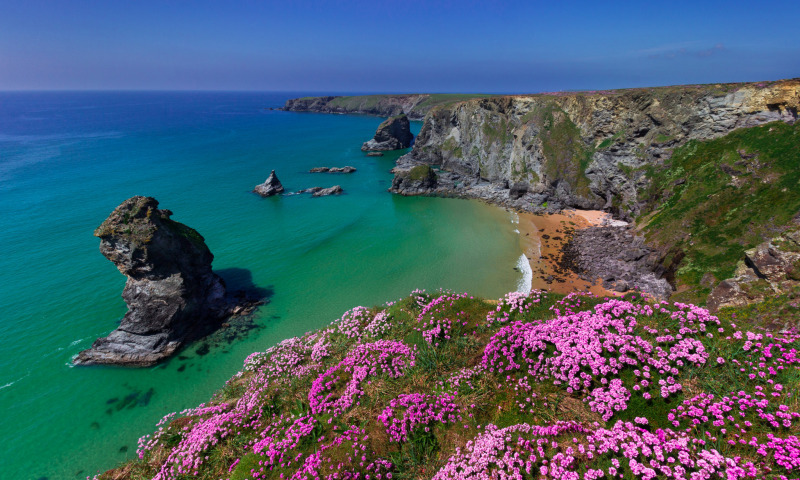 Cornwall is a pleasant place for creamy tea, cakes, snacks, and ice cream. And, it’s also great for video and photography at Bedruthan Steps rugged rocky coastline, for shooting at a low viewpoint and to watch the waves crashing at these mighty rocks.